One of only 150 RCVS Accredited Veterinary Hospitals in the whole of the UK, out of around 4,000 veterinary practices. A modern, fully equipped hospital, dedicated to inpatient care. All hospitals are required to provide 24 hour nursing care to inpatients. Our laboratory is staffed by professional qualified laboratory technicians and biochemists, which ensures we can complete tests quickly enabling the earliest start to the treatment of your pet. We have 4 local branch surgeries in Aylesbury for routine consultations, which maximises convenience to you. Our branch surgeries have dedicated veterinary surgeons and receptionists, which gives your pet Continuity of Care. We provide our own 24hrs emergency care from our hospital for all clients, where you pet's records are immediately available. In our last survey 98% said they would recommend us to family and friends. 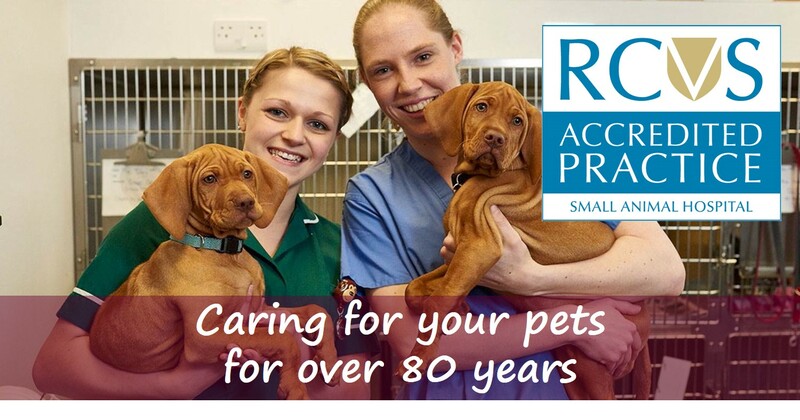 Veterinary practices are not all alike, and through the Royal College of Veterinary Surgeons (RCVS) Practice Standards Scheme, practices are accredited to different levels based upon the services they provide, their facilities and clinical governance etc. 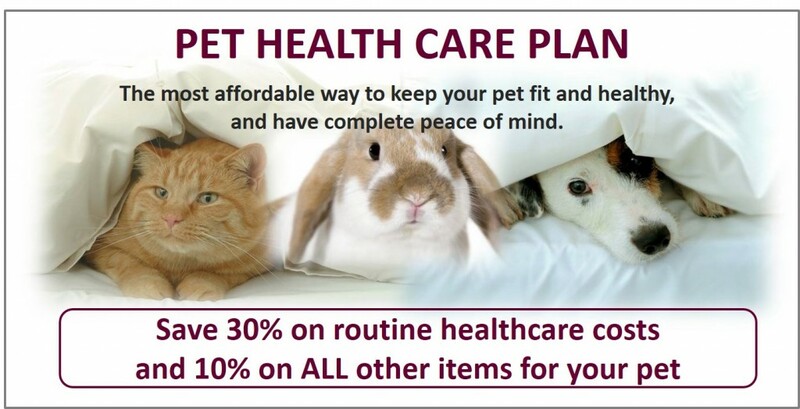 The accredited Veterinary Hospital is the highest standard. 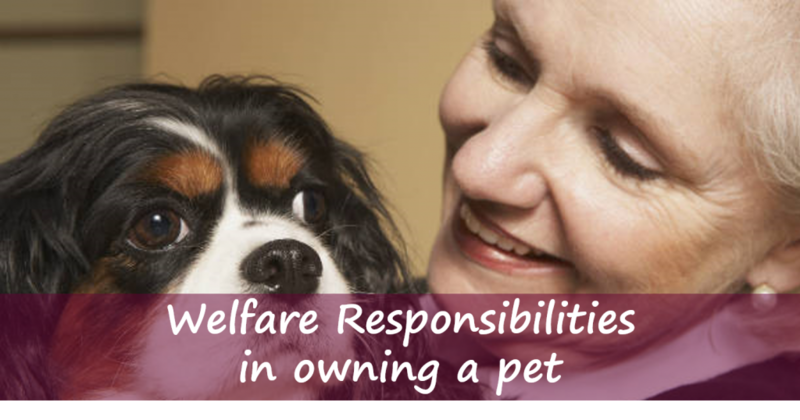 What are my welfare responsibilities as an animal owner?